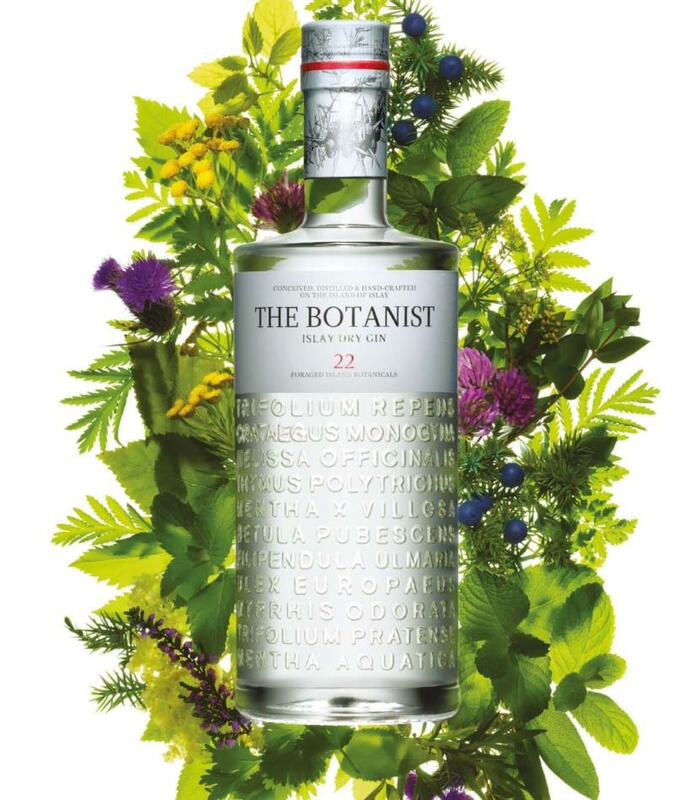 The Botanist is an artisanal Islay gin made by Bruichladdich Distillery. It is the only gin made on Islay and is distinctive for its augmentation of the nine classical gin aromatics with a further 22 locally picked wild Islay botanicals. It is these botanicals – and the two local botanists who collect them – that inspire its name. 22 hand-foraged local botanicals delicately augment nine berries, barks, seeds and peels during an achingly slow distillation. This first and only Islay Dry Gin is a rare expression of the heart and soul of our remote Scottish island home.